Celebrations can never be this exciting when you visit Novotel Manila Araneta Center this June. This June they are giving affordable rates to everyone to celebrate Independence Day on June 12, Father's Day on June 19 and the much awaited UEFA playoff in Europe. If you are into concert then don't miss the back-to-back performances of Culture Club (featuring Boy George) and RnB sensation Brian McKnight at the Araneta Center. 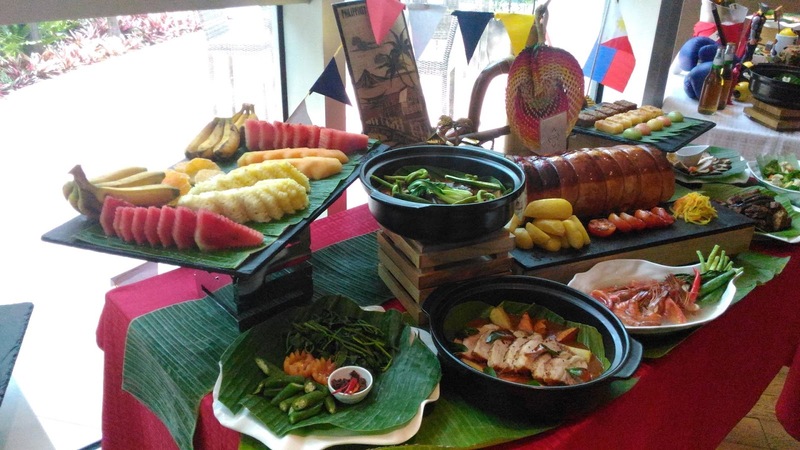 From June 10 to 12, Food Exchange Manila offers a Filipino cuisine extravaganza in celebration of the country's 118th year of independence. 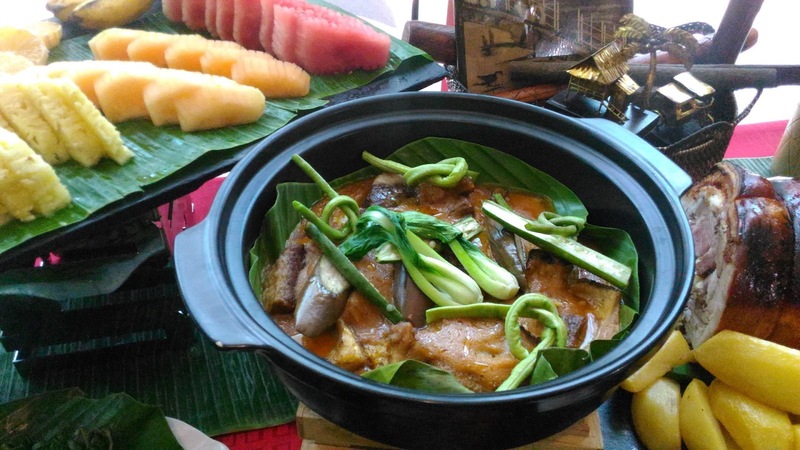 Get a chance to savor the restaurant's own version of Filipino delicacies like kaldereta, paella and lechon for just Php 1588.00 net per person. We are sure that you would love their food since we have love it as well. Are you a fan of football and sports? 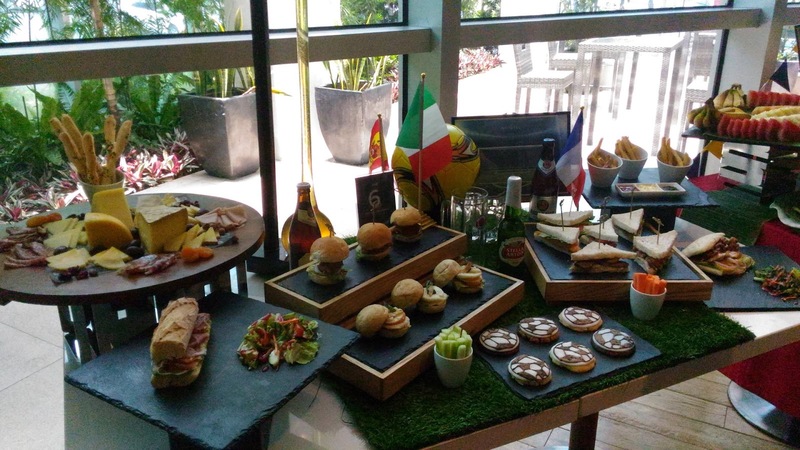 If you are then head to the 6th Pool Bar and Lounge. They will be offering LIVE viewings for the UEFA playoffs beginning June 11. 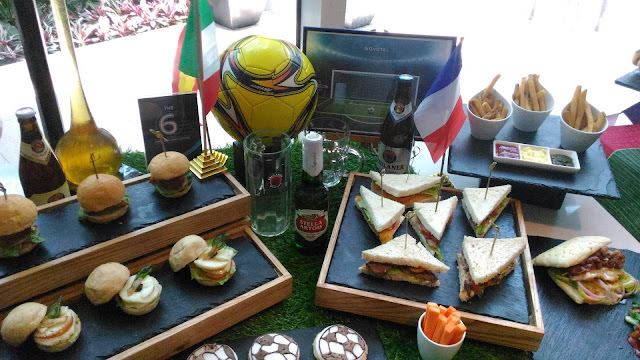 Enjoy the 6th's special bar chows menu guaranteed to bring the vibe of the European football season to Quezon City's lifestyle and entertainment hub. The live viewing start with the game between host country France and Romania on June 11. 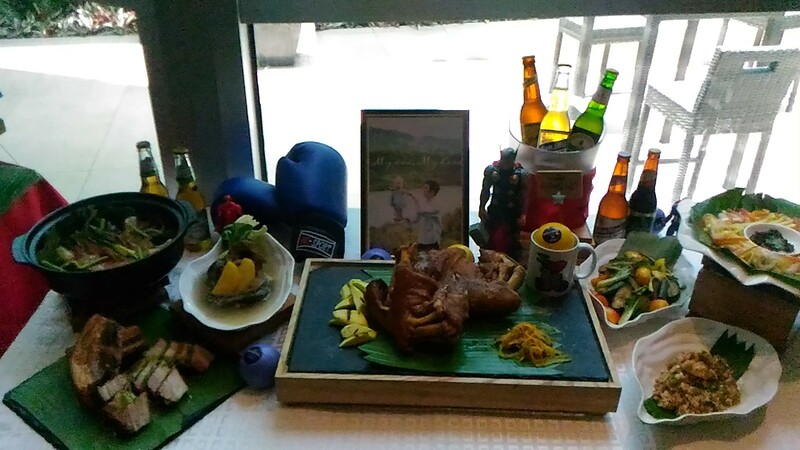 If you would like to celebrate Father's Day and enjoy good food and receive the royal treatment then head over to Novotel Manila Araneta Center. They will be offering a Dad's Day Out stay package. From Php 5,750.00 per night, dads and theur families enjoy overnight accommodations and breakfast buffet at the Food Exchange Manila. As part of Novotel's "Kid's Stay Free" guarantee, two children younger than 15 years stay with their families and enjoy their breakfast fir FREE. That's not all! When availing this package, dads can enjoy the buffet lunch or dinner for free during their stay. Their companions will also get a 15% discount off the regular price. In celebration of Father's Day, Food Exchange Manila feature an assortment of beer as part of the Sunday Brunch buffet spread, available at Php 1,588.00 net. For inquiries about these and other Novotel Manila Araneta Center promotions, please call (02) 990 7888 or e-mail [email protected] More information about Novotel Manila Araneta Center, its facilities and services are available via www.novotel.com or www.accorhotels.com. 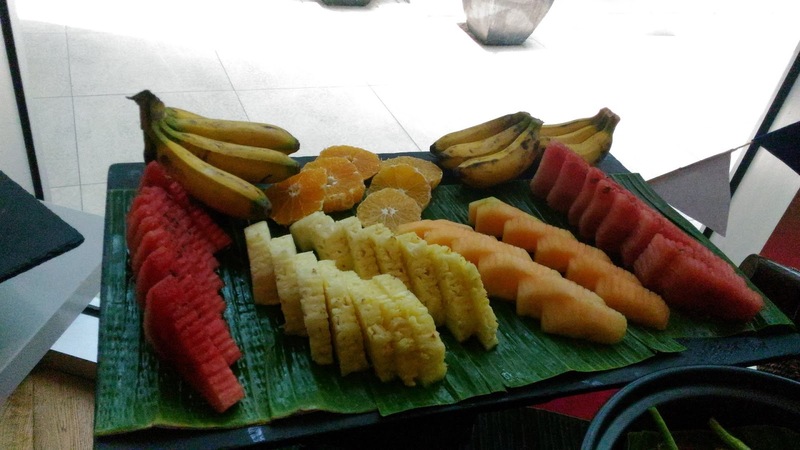 You can also view our REVIEW OF NOVOTEL MANILA ARANETA CENTER.